Here’s a small caveat if you’re going to the town of Oia in Santorini. 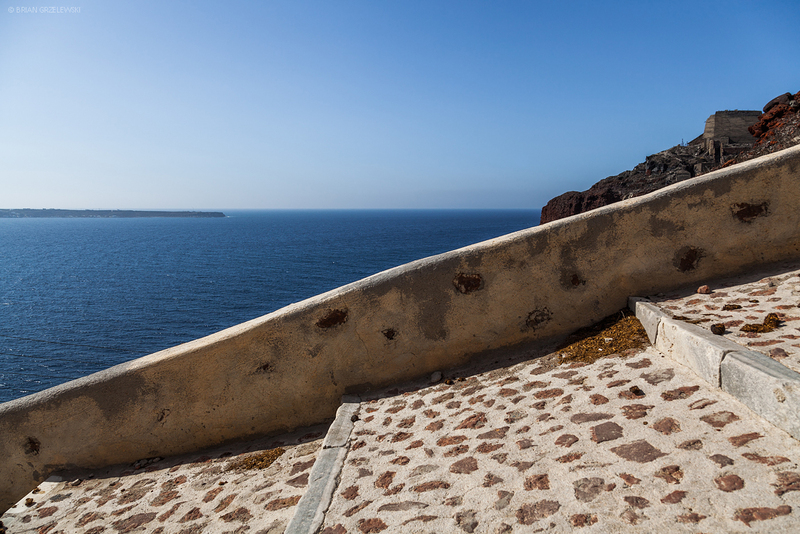 There are some stairs that lead down to the water on the North side of Oia. There are a little over 200 stairs. But, each step is sloped. So, it feels like more. It was a nice view. But, plan on taking at least a half hour down and more going up.